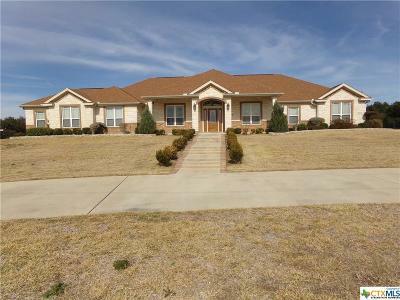 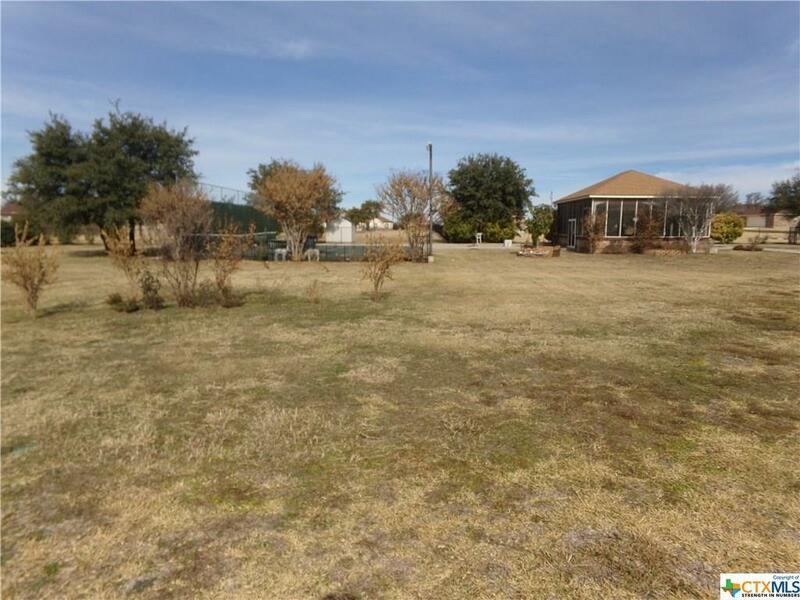 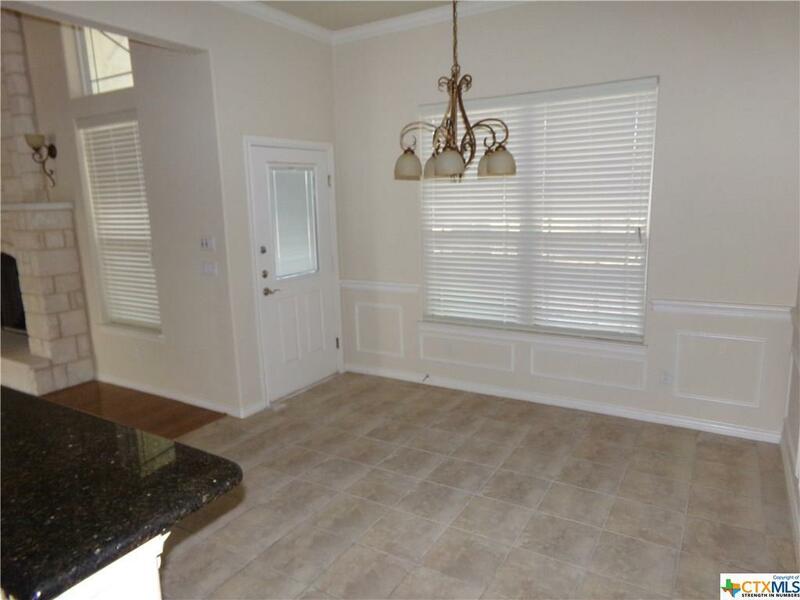 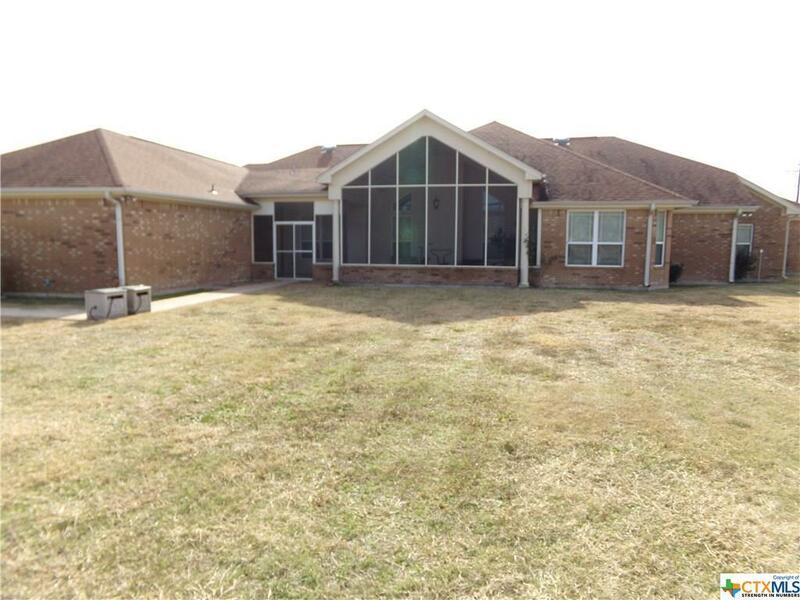 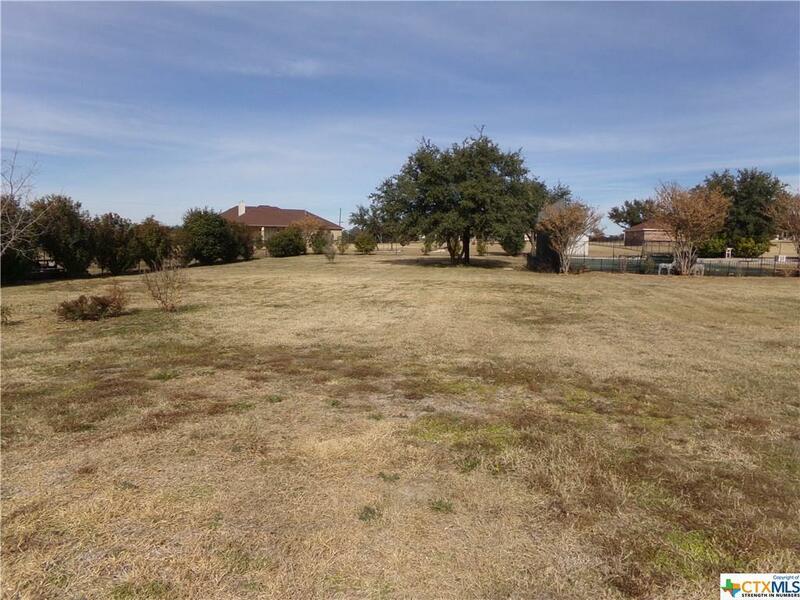 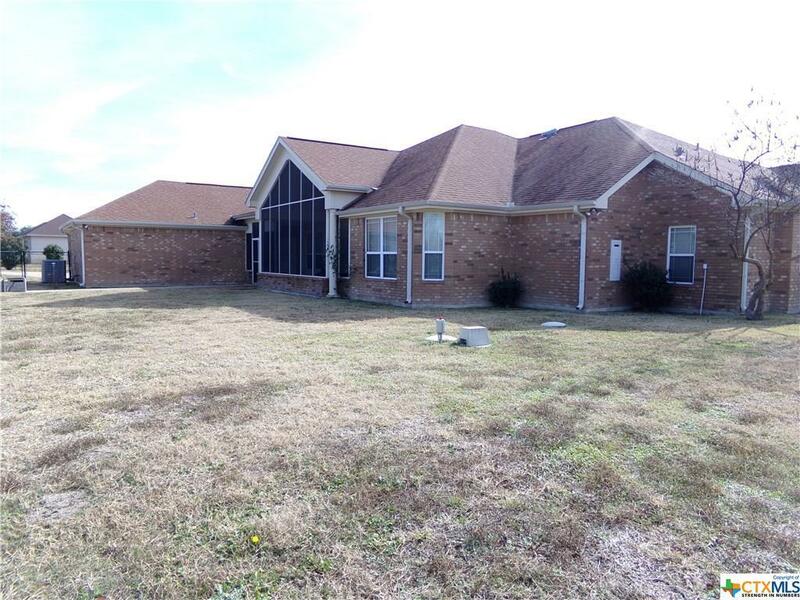 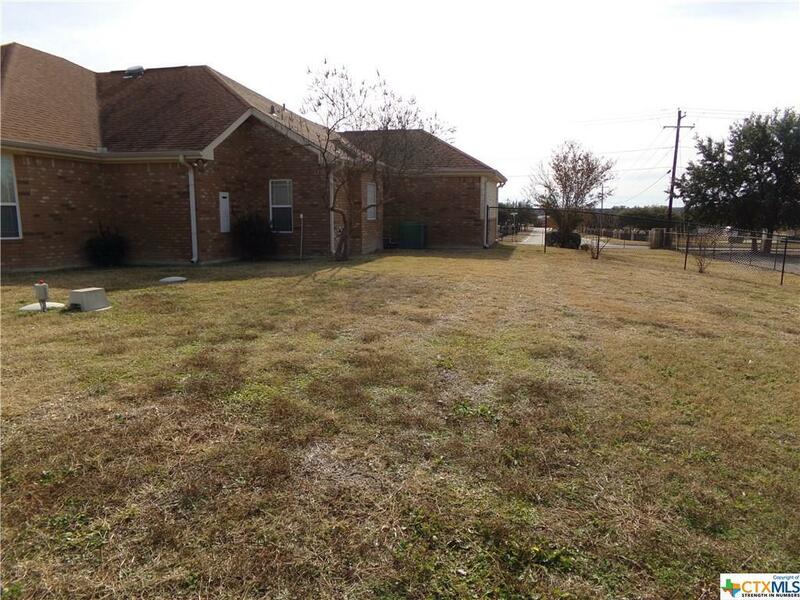 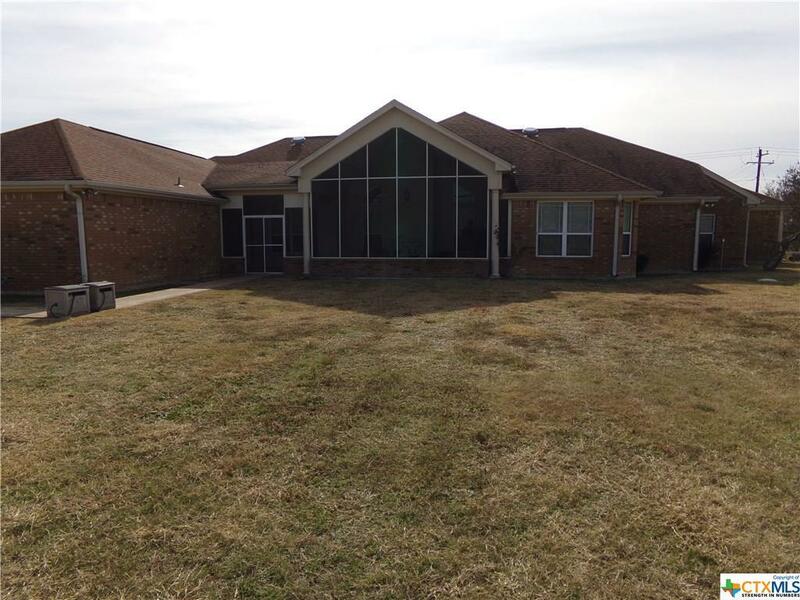 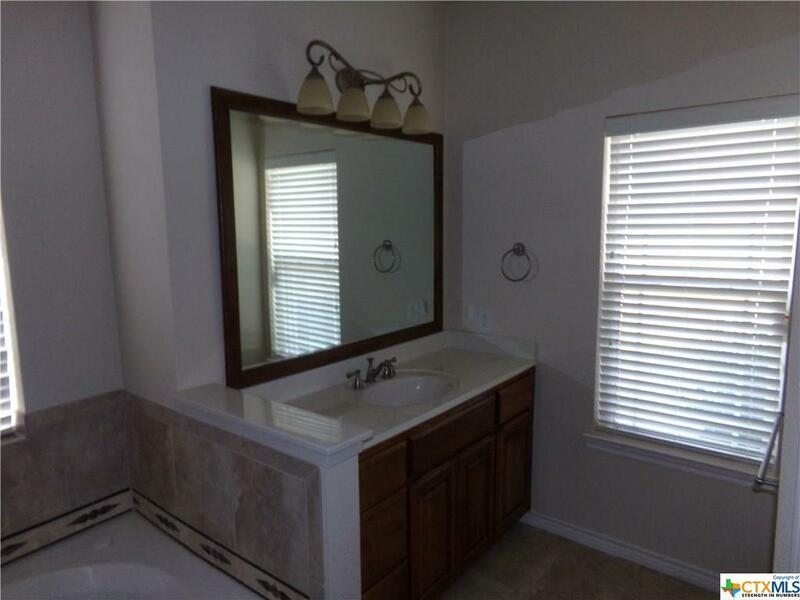 This 4 bedroom, 3 full bath and 5 car garage is a Custom Home built by Cameo Homes will be your own piece of paradise and is convenient to HWY 195, Fort Hood Area or travel to Austin. 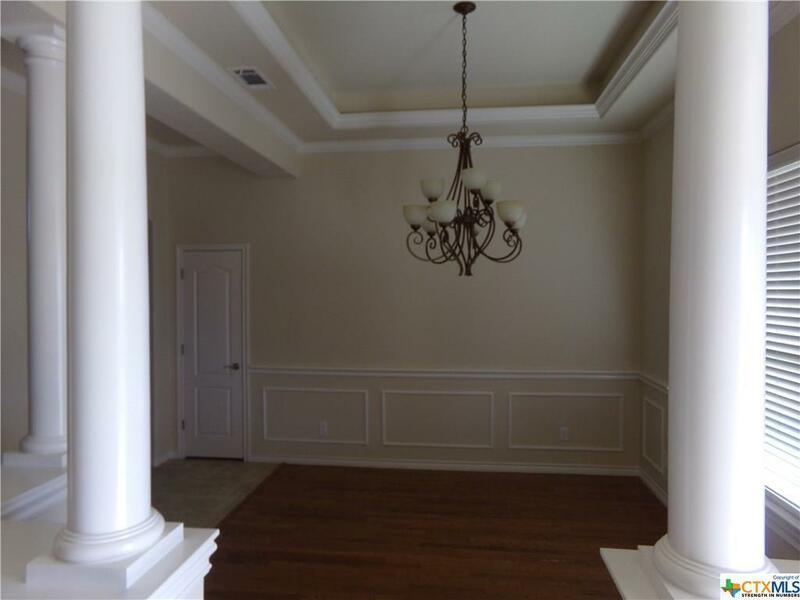 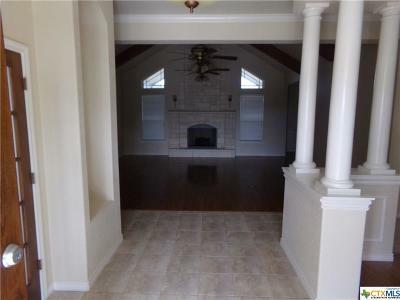 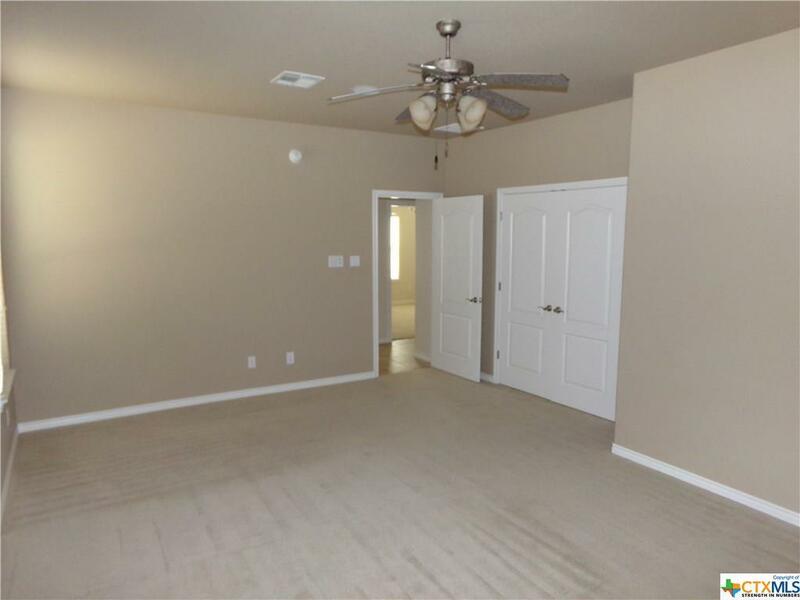 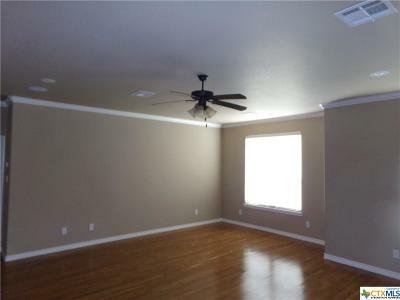 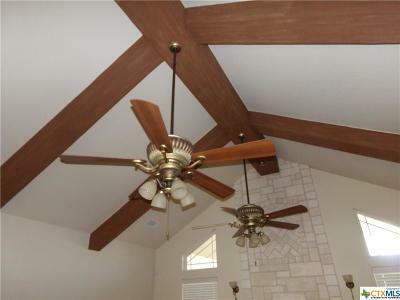 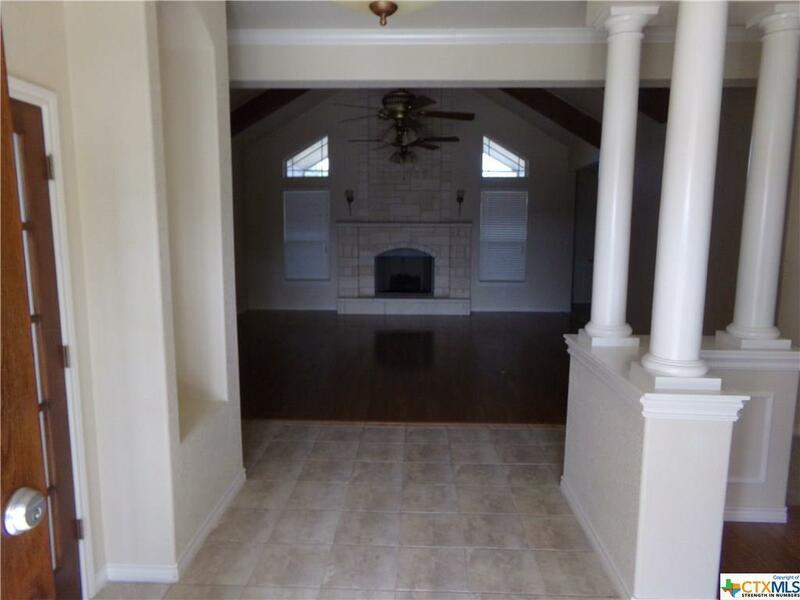 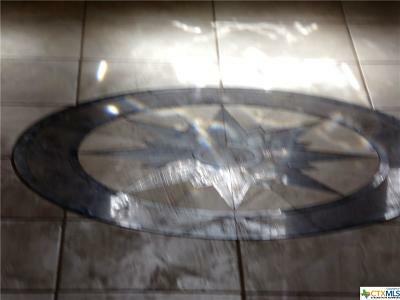 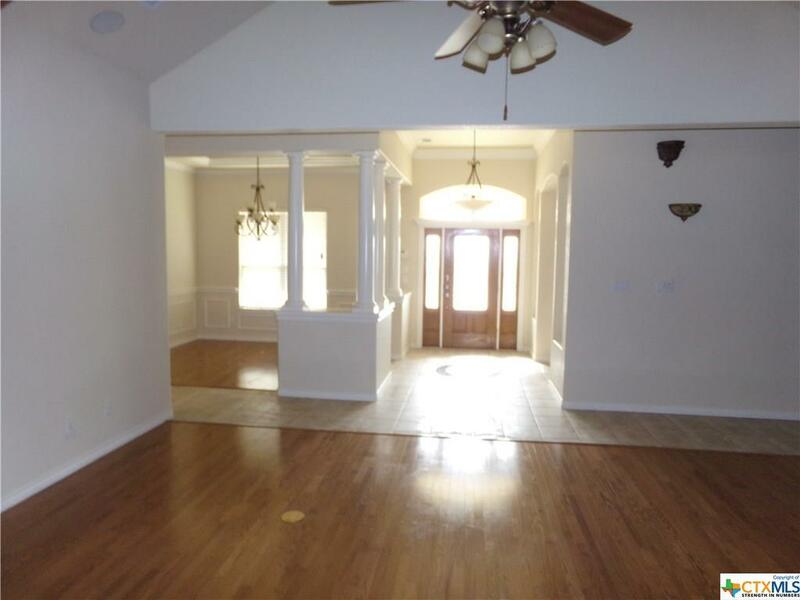 Welcome home with a grant entry with gorgeous chandelier, wood flooring. 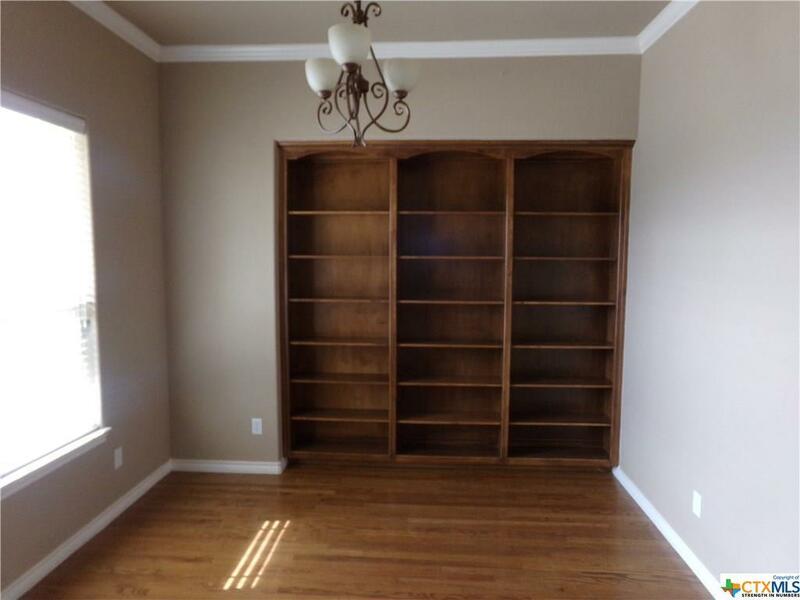 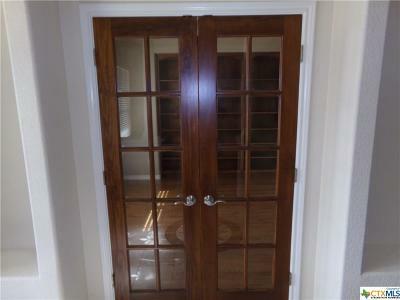 Formal Dining and Office with Book Case both have hardwood flooring. 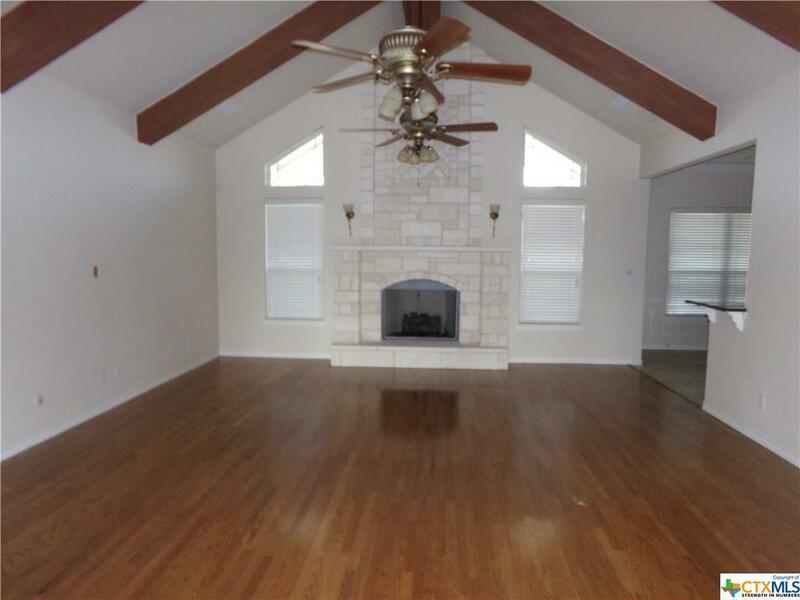 The Living room showcase brick fireplace, high ceiling, accent lighting and wood flooring. 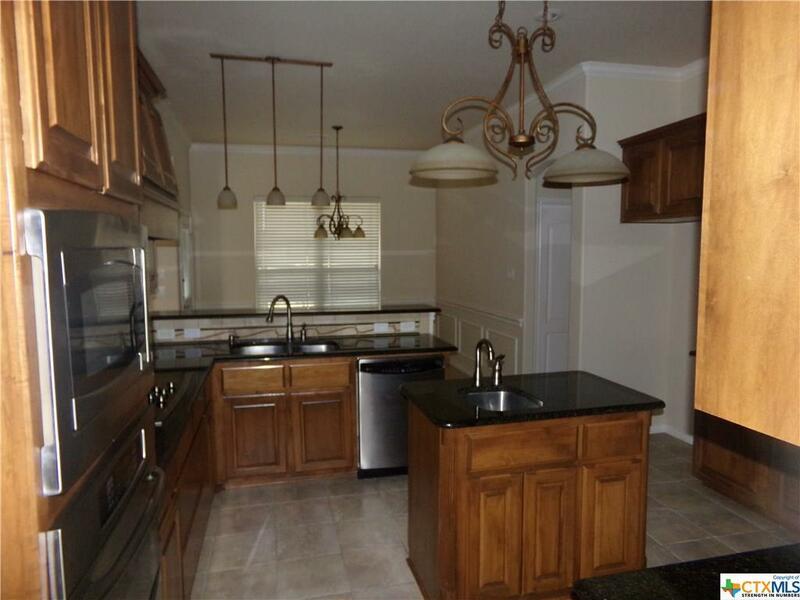 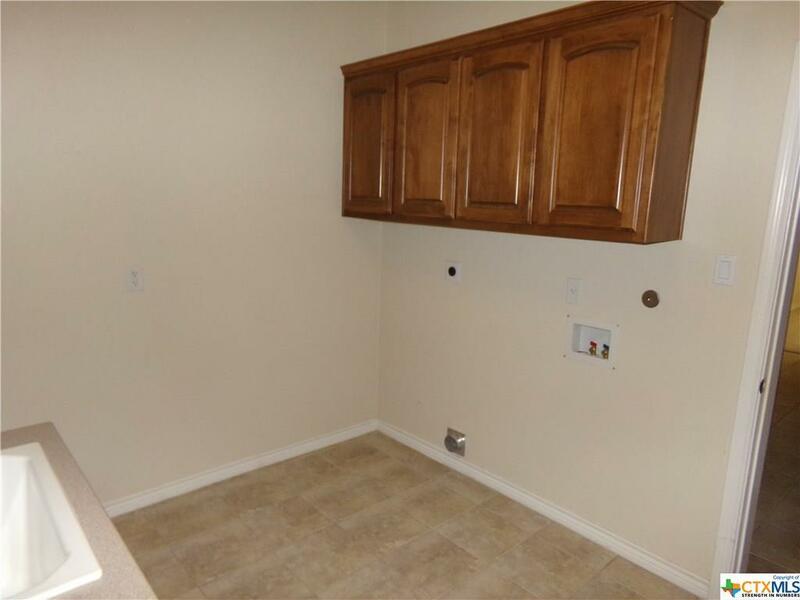 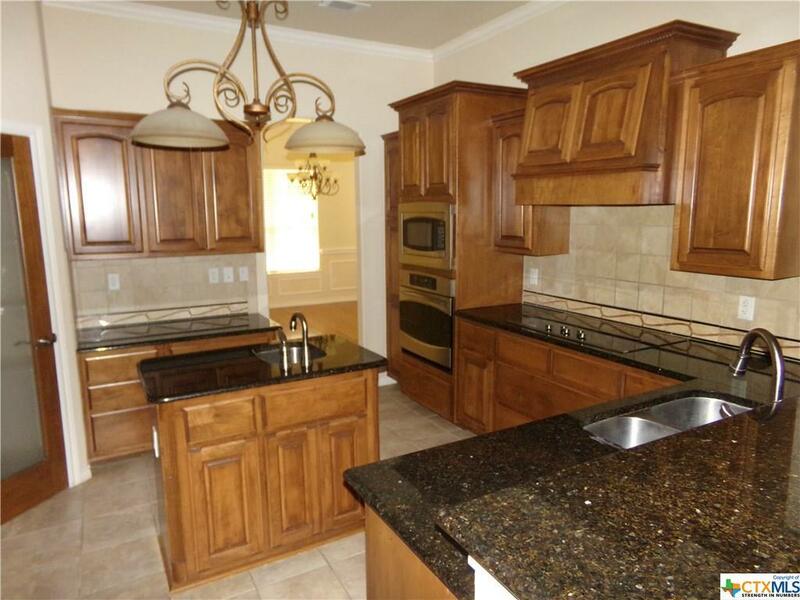 The kitchen features granite counters, breakfast bar, Center Island with sink, built in Oven, cook top and a walk in Pantry. 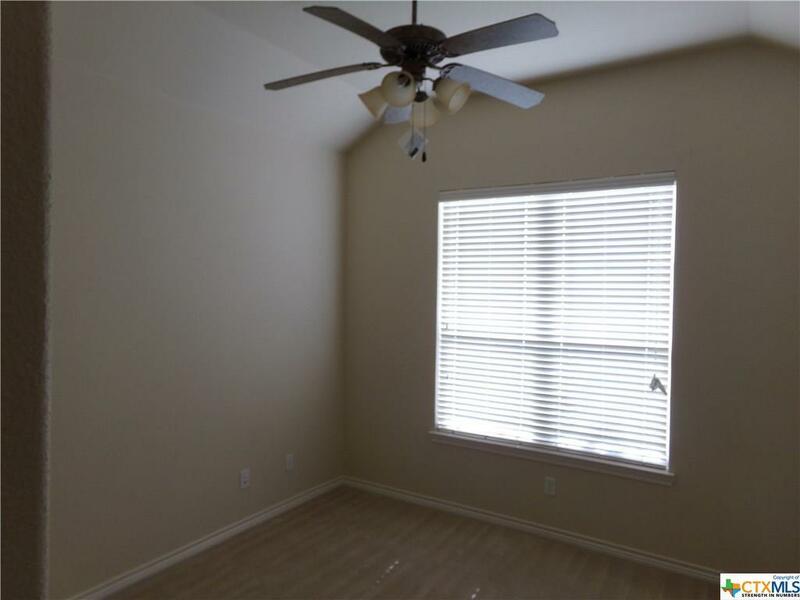 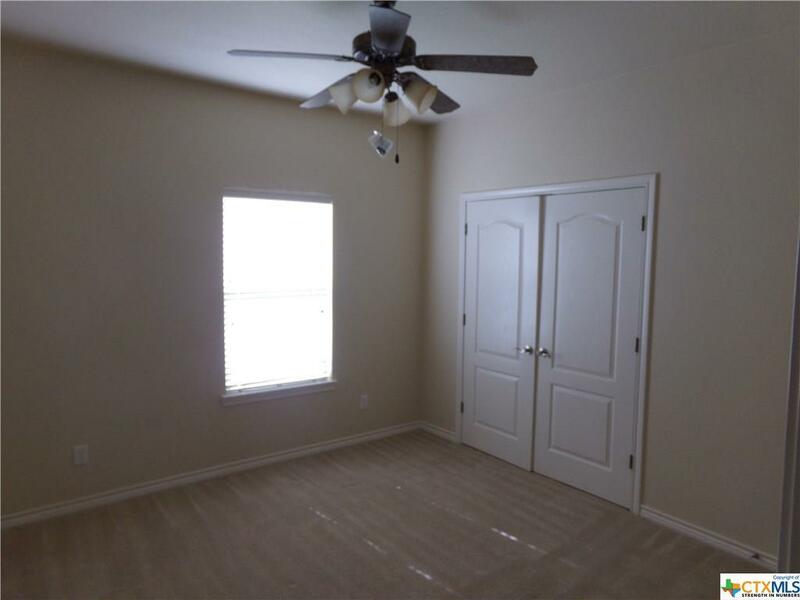 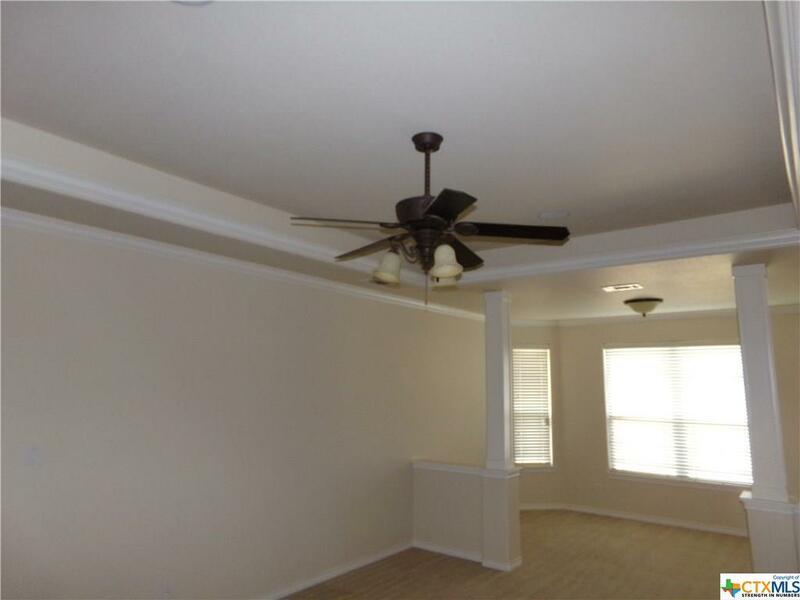 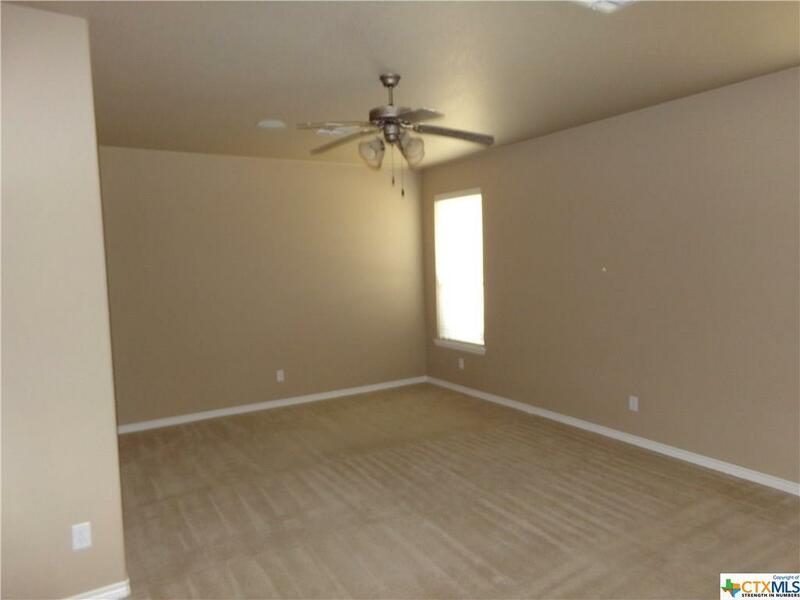 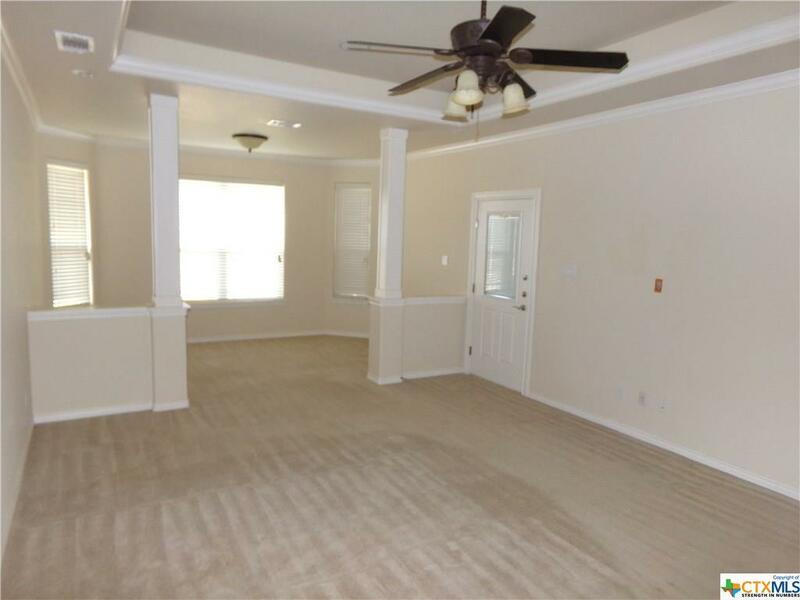 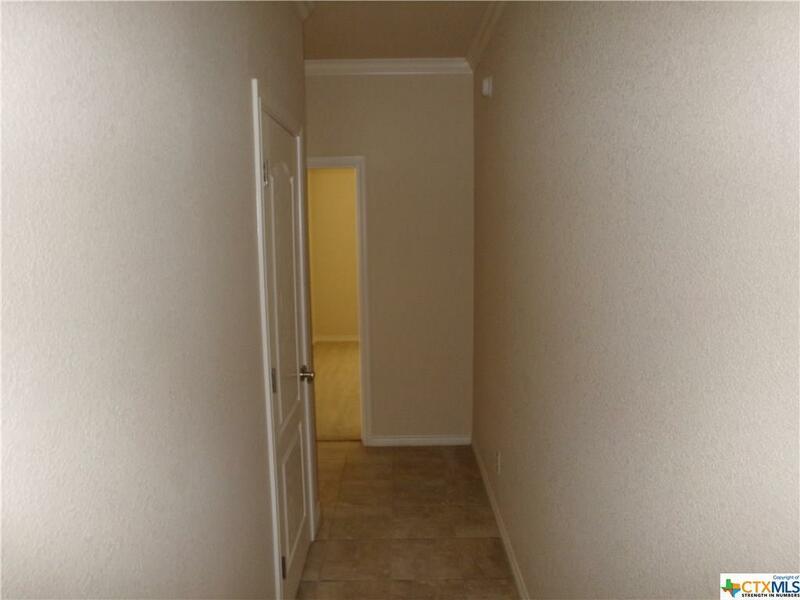 Master Suite has a large sitting area, access to the covered patio, tray ceiling, crown molding and reset lights. 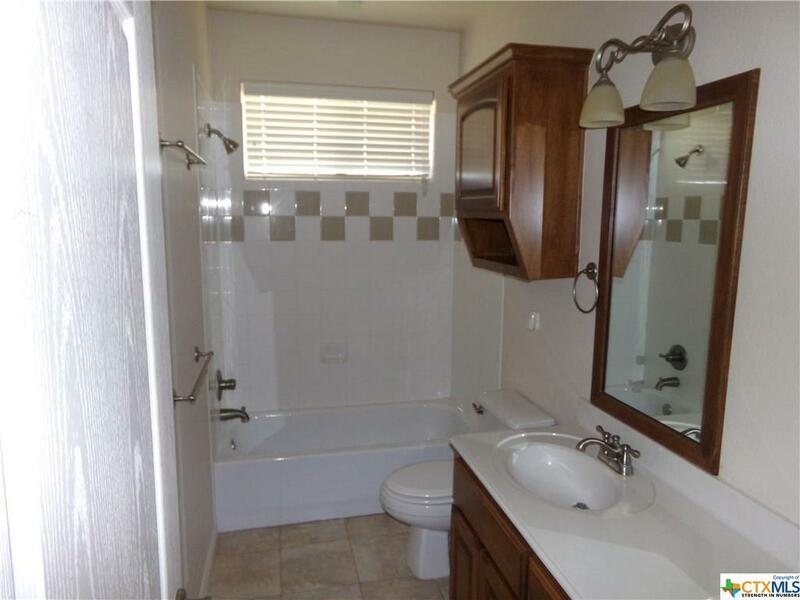 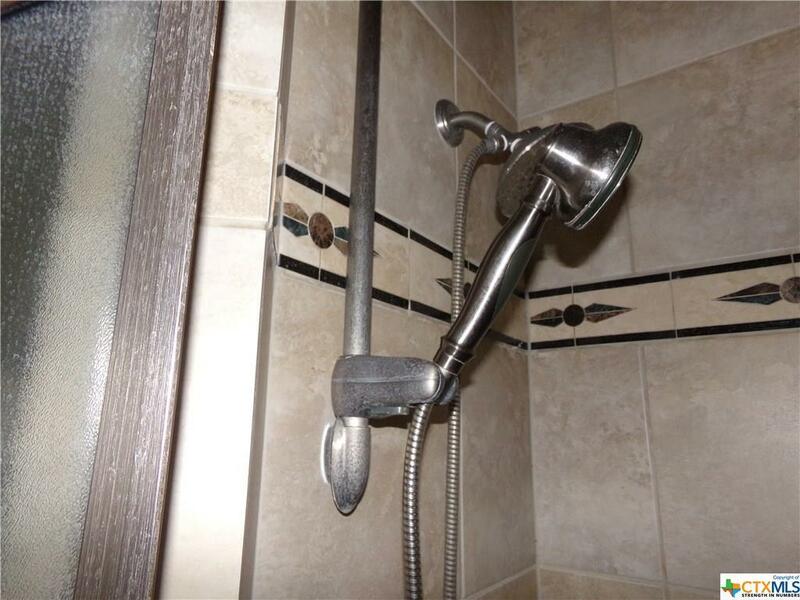 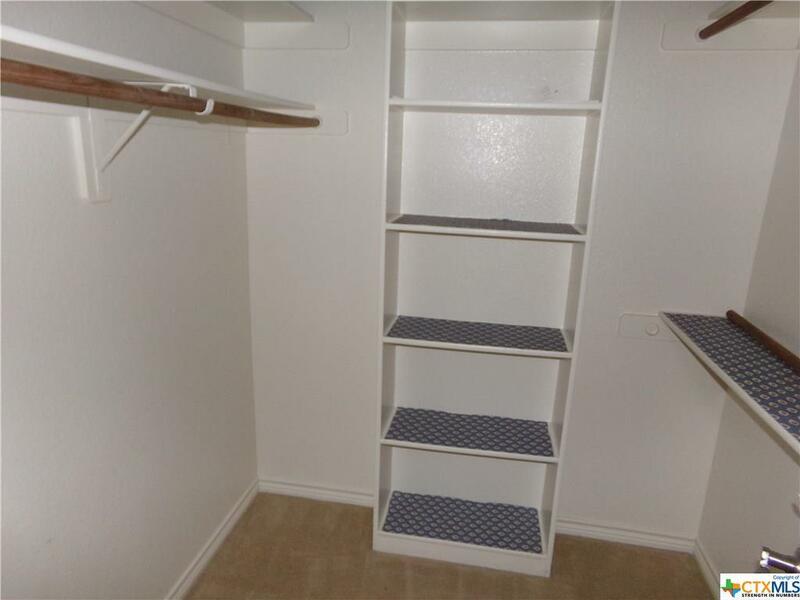 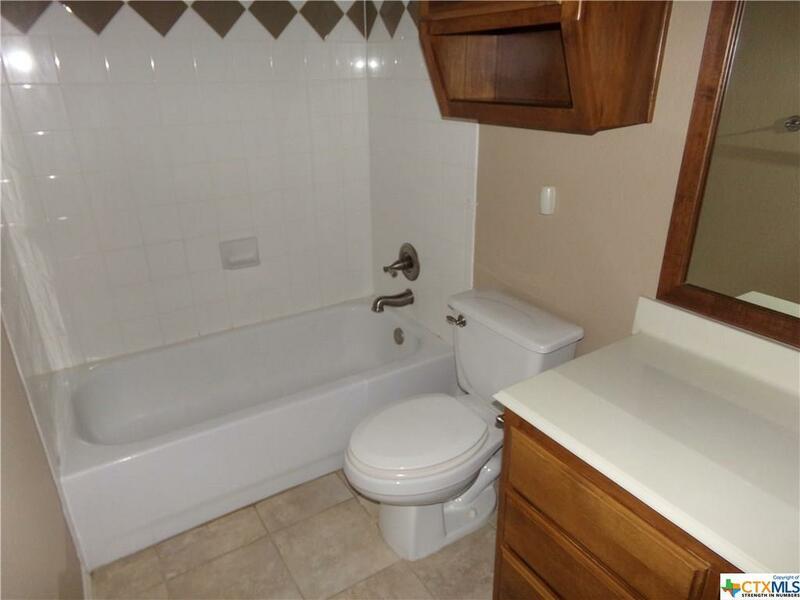 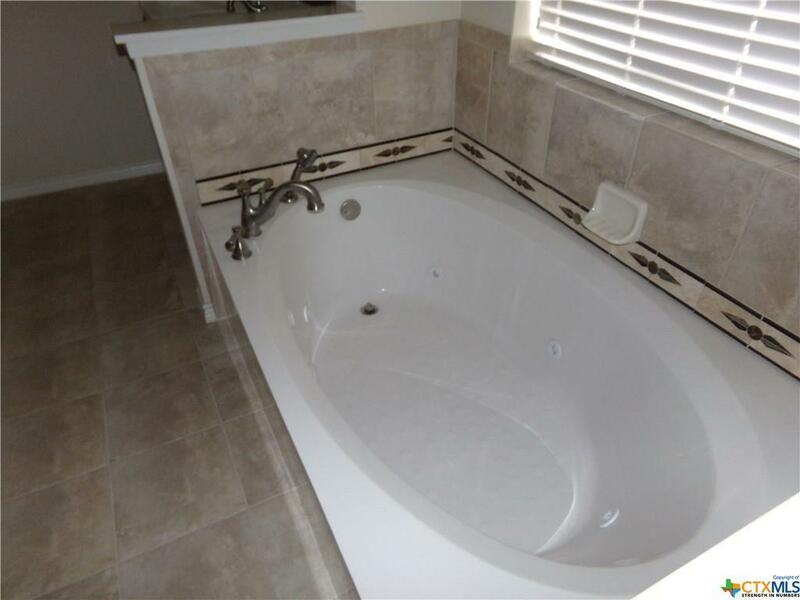 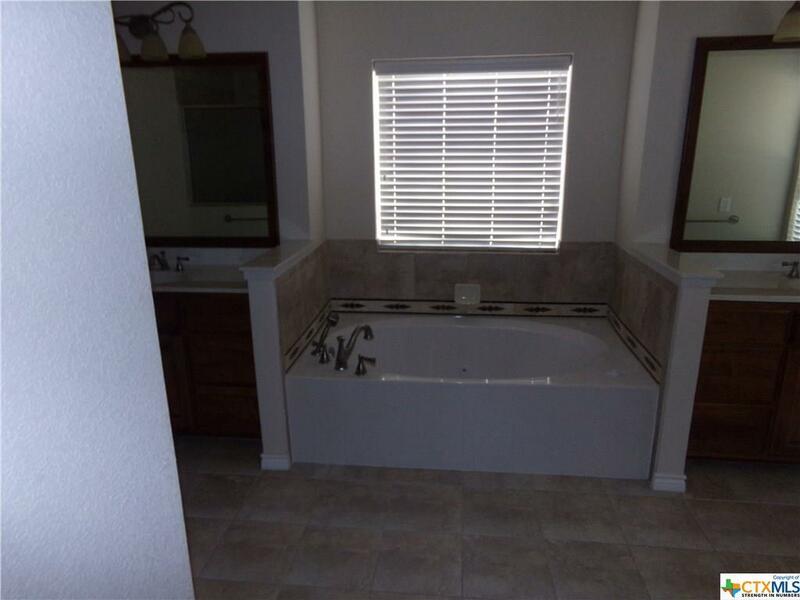 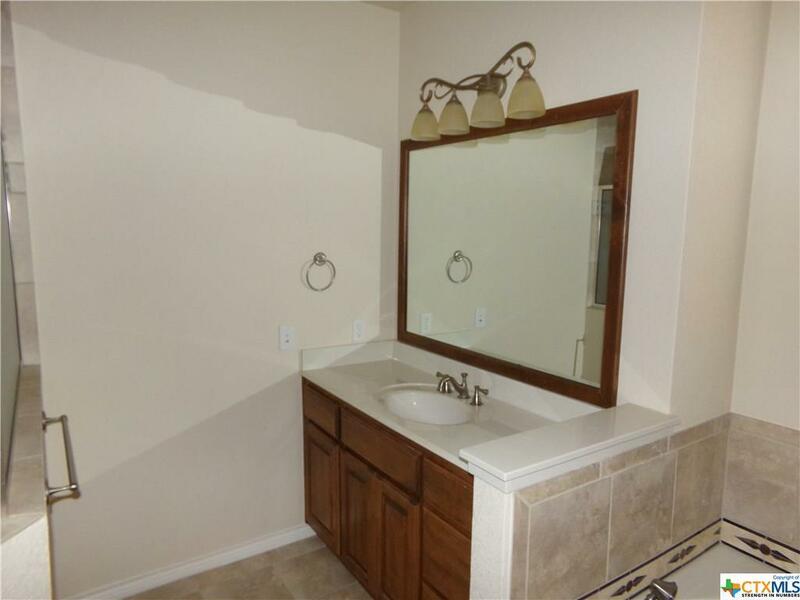 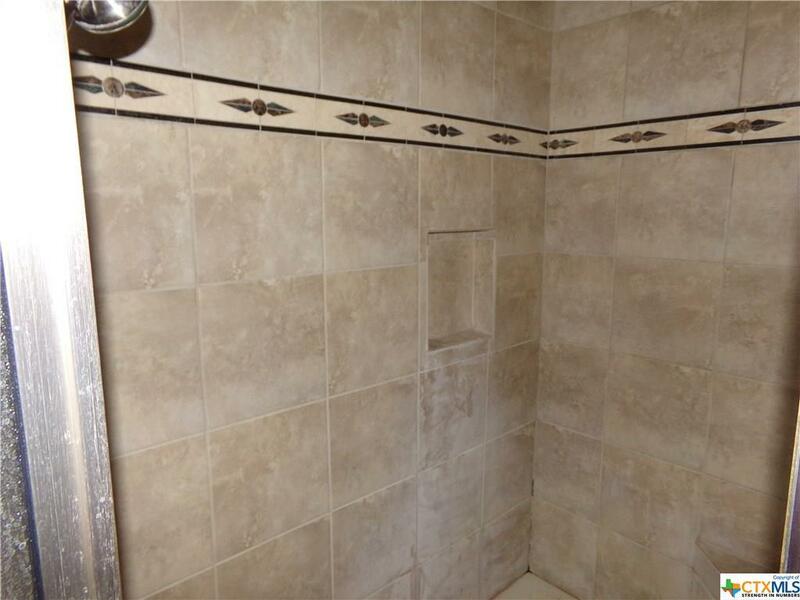 The Master Bathroom has two walk in closet, huge shower and jetted tub. 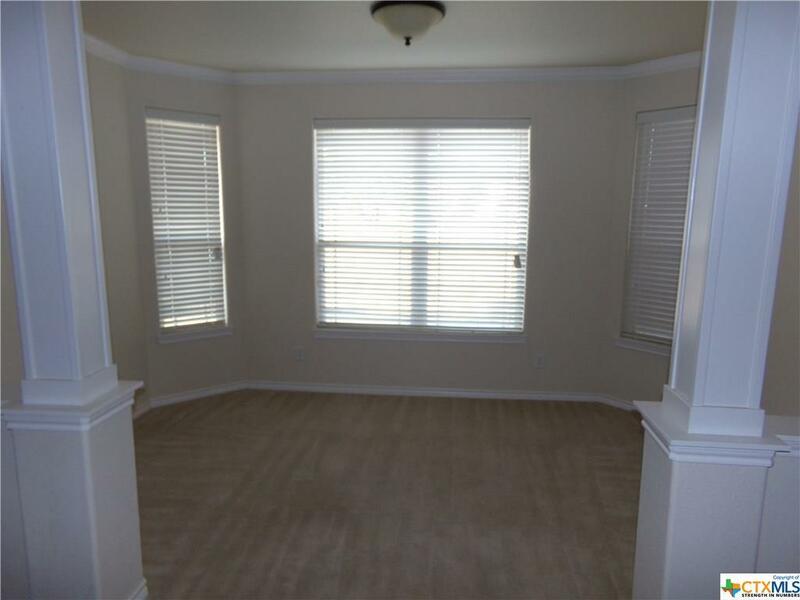 Surround sound in major living areas, Intercom system. 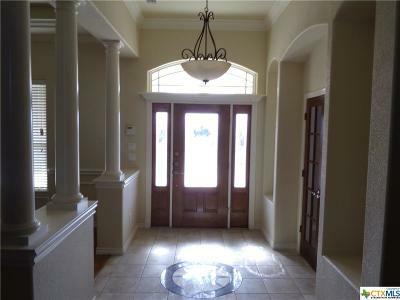 Integrated wiring and media wiring. 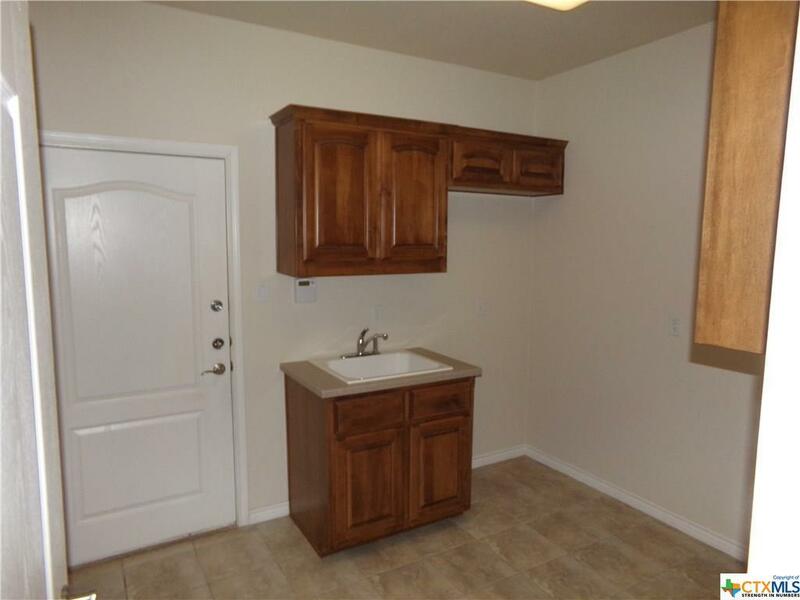 It features a 400 sq. 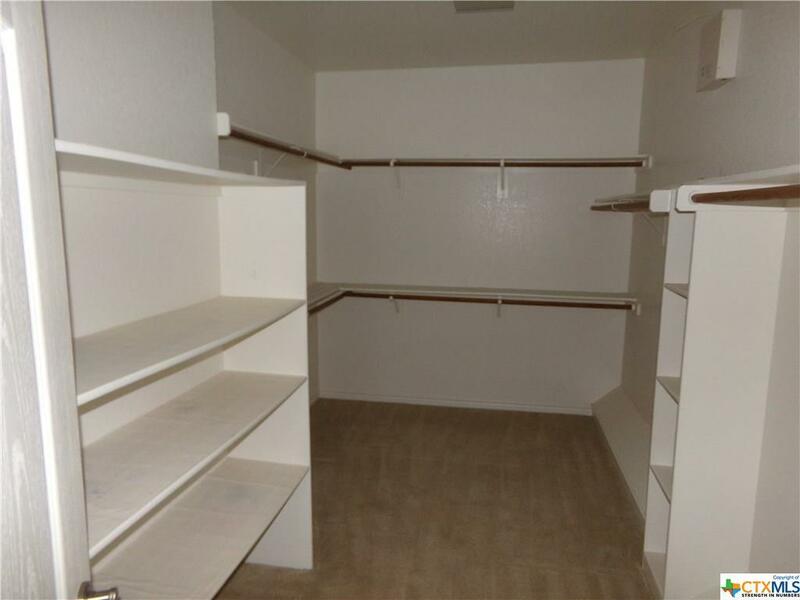 ft. Media room. 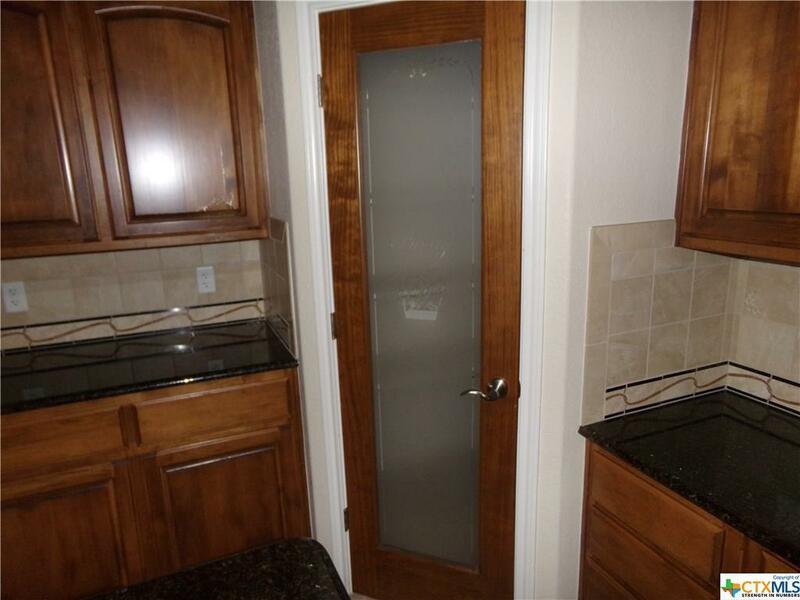 Entertain your guests on this Gated 1.83 Areas. 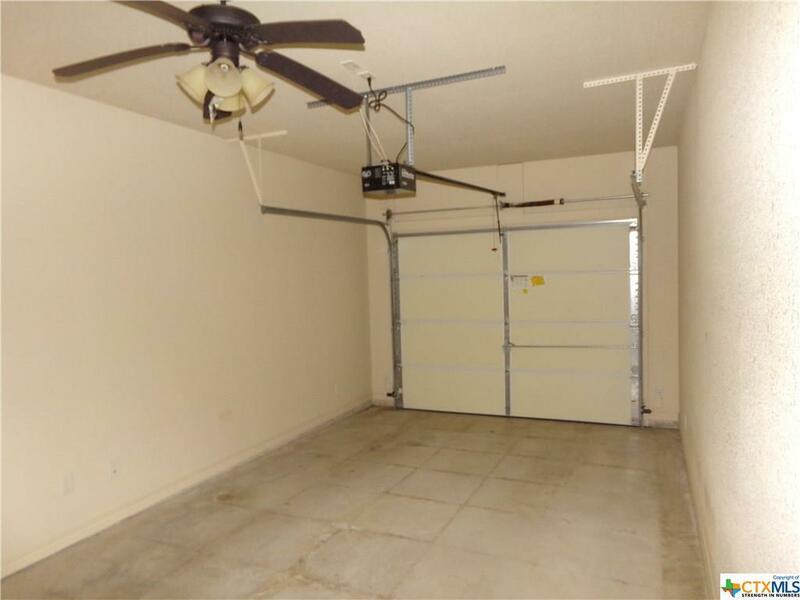 You will find a Circle Drive. 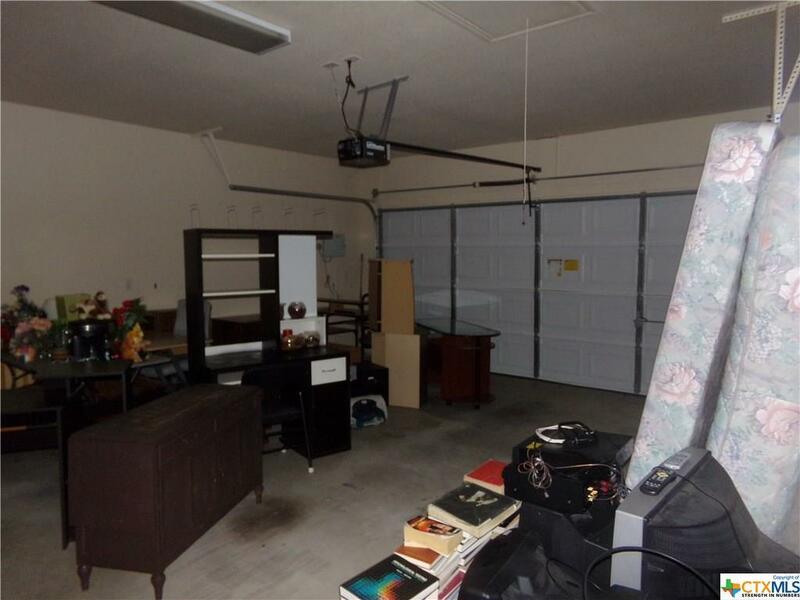 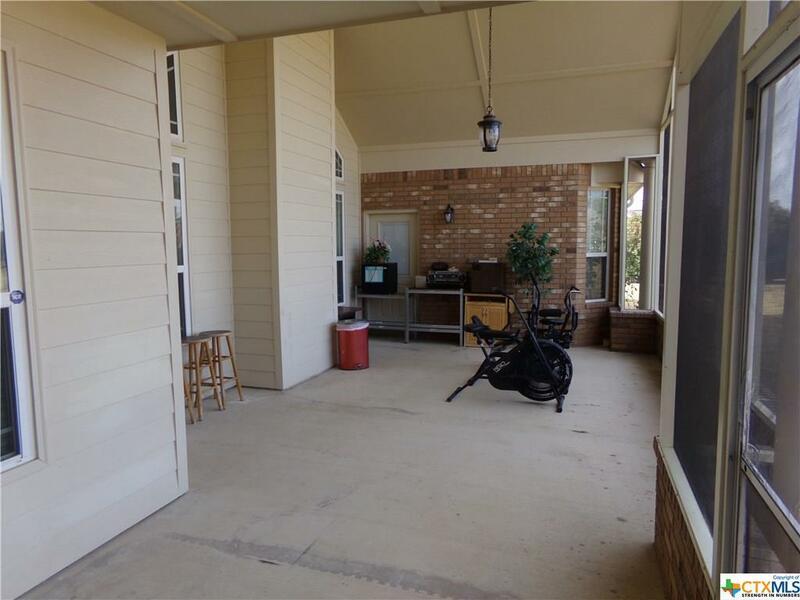 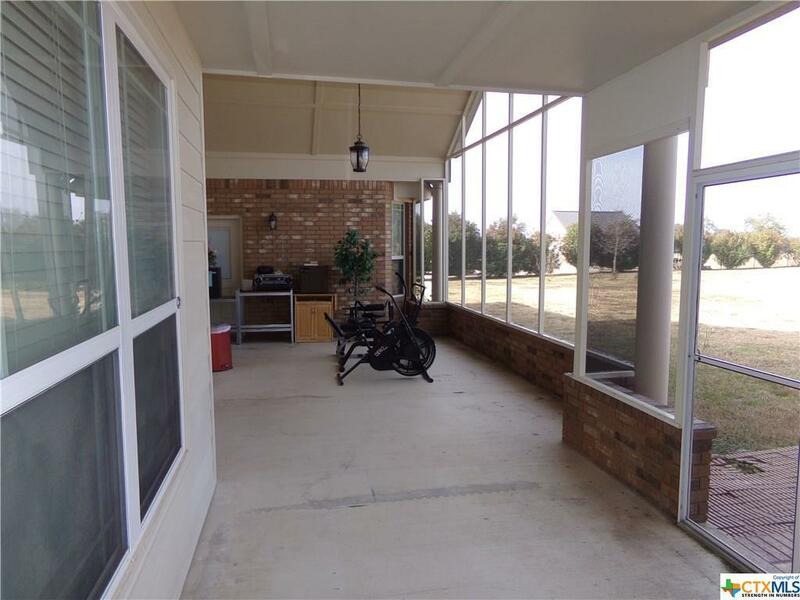 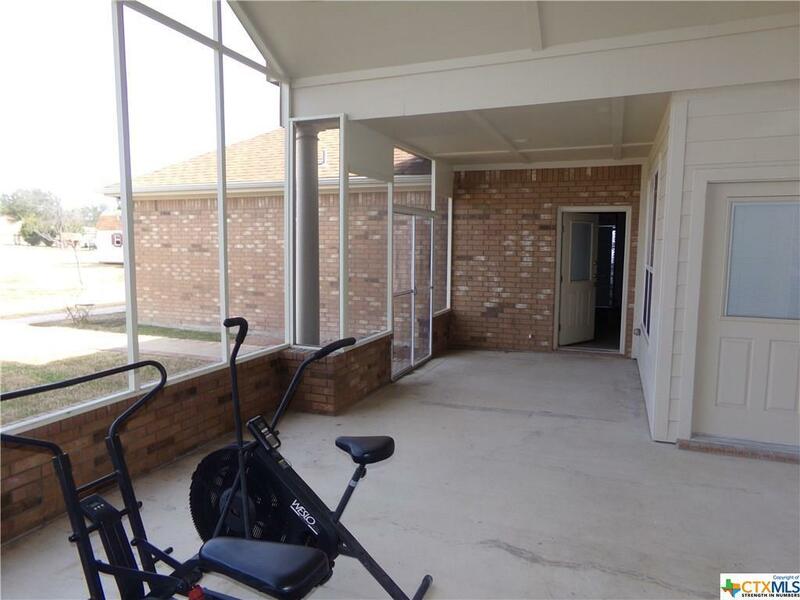 Racquetball court, Storage shed, Large Gazebo. Directions: South On 195 Turn Right On Fm 2670 Right On McLean's Crossing Left On Hickory. 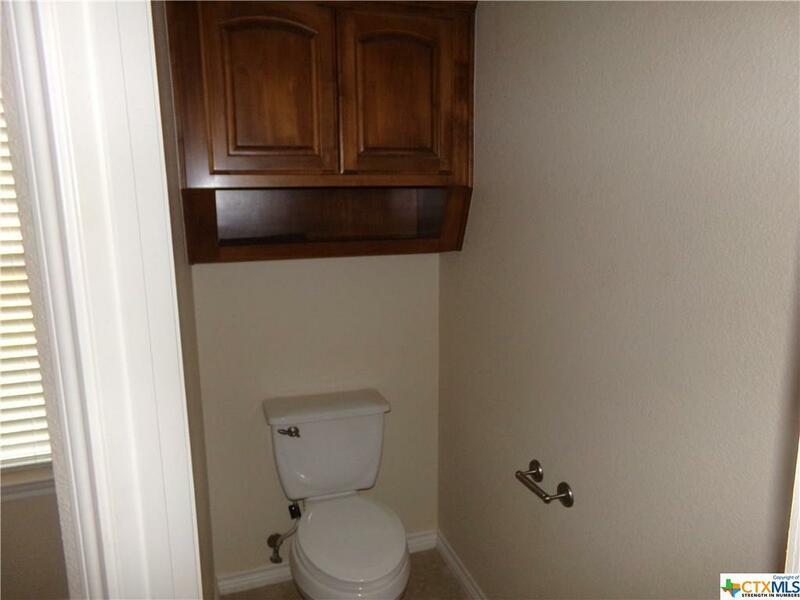 House Is On The Corner.